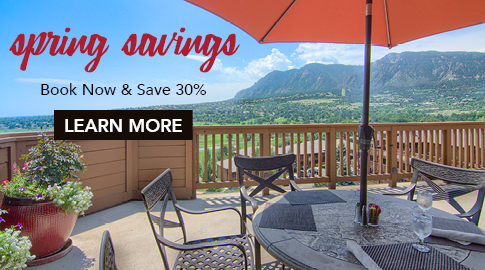 Discover the ultimate in Colorado vacationing at Cheyenne Mountain Colorado Springs, A Dolce Resort. Let the majestic Rocky Mountains be your backdrop, and your muse, for unforgettable moments. Challenge yourself with a round of 18 holes on our signature Pete Dye–designed course, ranked one of the best in Colorado. Enjoy a vacation in The Rockies like no other, whether you’re playing golf, indulging at the spa, building sandcastles together at the beach, or kayaking a glassy lake. Savor inventive cuisine at its best, from delicious gourmet bites and handcrafted cocktails to Colorado Fresh specialties and lavish Sunday brunch. Pair it all with incredible mountain views. 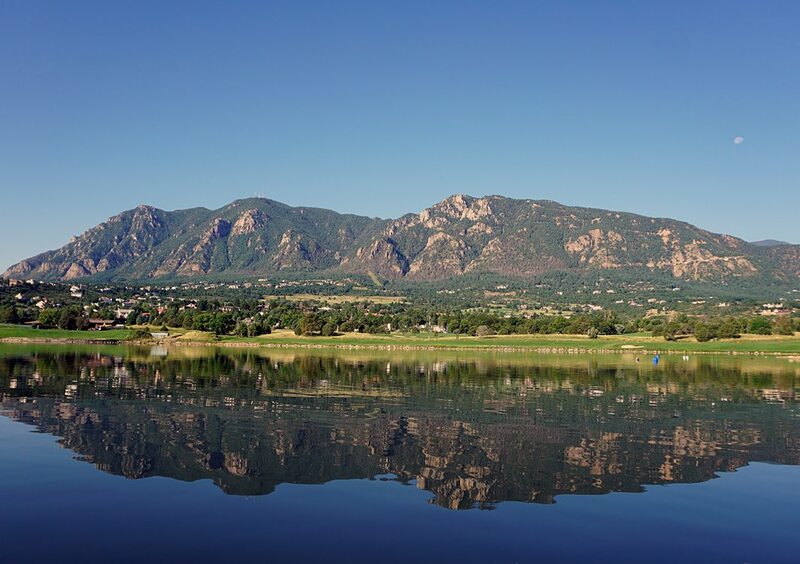 Discover Colorado Springs’ premier four-season destination nestled at the base of the Rocky Mountains, ready for your next vacation or special event. Book something soothing at Cheyenne Mountain Resort’s Alluvia Spa & Wellness Retreat, your full-service sanctuary for well-deserved me-time. Flexible, filled with an array of amenities, and featuring the Colorado Rockies as your backdrop, our indoor and outdoor spaces meet your needs, whatever the occasion.